Home / EP92 – Mike Leigh – Free digital content and the impact on the careers of artists signed to MLA. 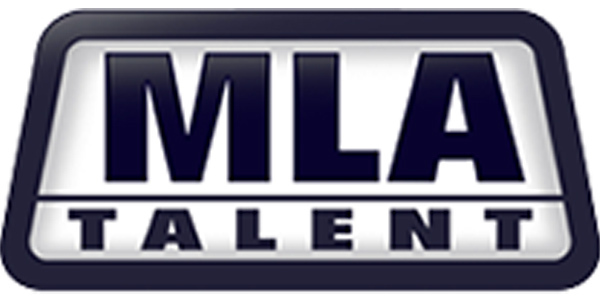 Mike Leigh is the founder of MLA Talent (@mikeleighassoc). 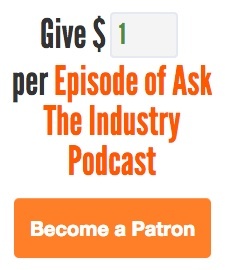 They’re not just a talent agency they also produce a lot of free digital media and podcasts creating their own podcast network to share audiences. When you see someone and think I want to sign them, what do you see? Do you think “they’d be great on TV” or do you ask them what they’d want and see if you can help them achieve it etc? Where do you see the future of digital content and podcasting in the next 5 years? What do you think is the biggest problem with podcasts?